Start taking classes at DCOMMA Fitness and other studios! DCOMMA Fitness is your premier MMA studio in the Westminster, CO area. They offer a variety of personal fitness and martial arts classes including kickboxing classes, self-defense, Muay Thai, wrestling, Brazilian Jiu-Jitsu, Zumba classes and much more. Their instructors are MMA fighters themselves and they take pride in knowing our members by name and recognizing their fitness goals and needs. If you're looking for a new workout routine, self-defense school or personal trainer paired with an excellent atmosphere, DCOMMA Fitness has you covered. 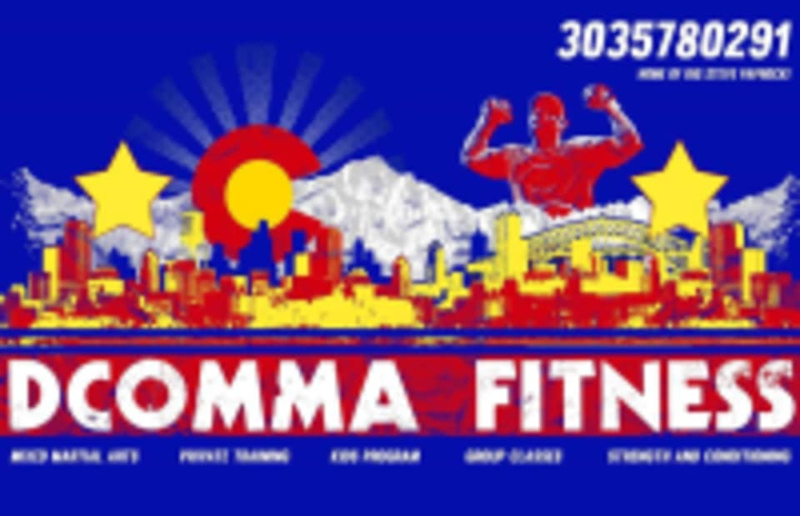 DCOMMA Fitness is located at 7239 Bradburn Blvd #100 in Westminster, CO.
Definitely one of the most challenging workouts I've done in a while! Super friendly staff !